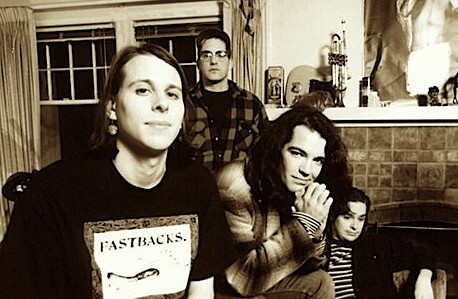 This week’s two-hour Sunday Brunch features The Posies (pictured), who are still touring and recording. They peaked, in my opinion, in the early ’90s with the essential “Frosting on the Beater” record. We’ll also hear from R.E.M., Versus, Belly, The Pastels, Crass, The B-52’s, X-Ray Spex, The Go-Betweens, The Wake, Choir Invisible, This Heat, The Gun Club, Beat Happening, Sloan, Visage, The Homosexuals, The Three O’Clock, The Sneetches, Acid House Kings, Yeah Jazz, and much more.